Have a book, a story, or an article you want to write, but don’t have the time, skills, objectivity, or sheer courage to go it alone? Do you believe that if you could only get what’s in your head or heart on the page, readers would be engrossed or captivated? I can be there to guide and help you, and even do the heavy lifting — the actual writing — as I have for many others, including baseball Hall of Famer and former New York Yankee superstar Dave Winfield and noted Silicon Valley software pioneer and CEO Sandra Kurtzig. In Winfield: A Player’s Life, the challenge was to select and dramatize scenes from Dave’s near-photographic memory of his experiences both on the field and off, including his dealings with George Steinbrenner, Ray Croc, Roy Cohn, Billy Martin, and the New York media. The result? A widely read and commented-upon book that spent almost an entire baseball season on the New York Times bestseller list. “Working with Tom Parker was a pleasure. 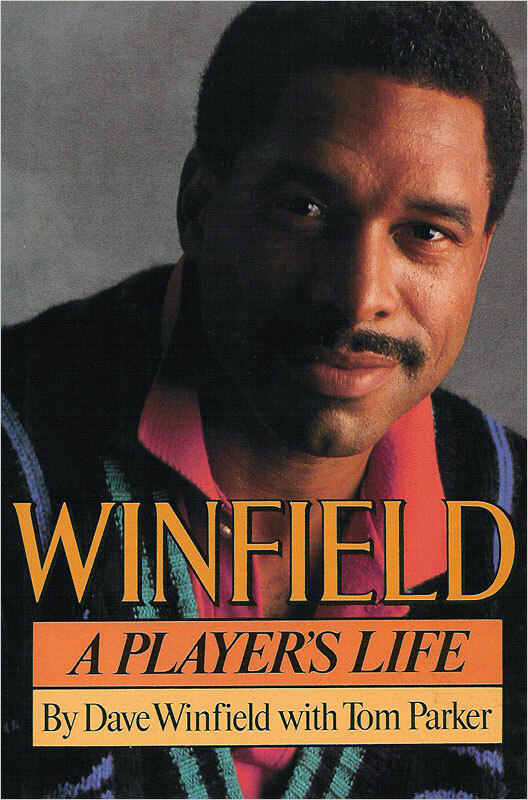 He helped me dig down, analyze and develop my story, Winfield, A Player’s Life into a best seller. I enjoyed working with him.” — Dave Winfield, Major League Baseball superstar and Hall of Fame member. In CEO: Building a $400 Million Company From the Ground Up, the challenge was to capture Sandra’s unique, quirky speaking style, her unerring business acumen, and her unbridled optimism in a serious, believable book. The result? A best-seller that was ultimately reprinted by the Harvard Business School Press as a case study of entrepreneurial savvy and success. “Working with Tom Parker on my book was great fun and a truly rewarding experience. He’s smart, sensitive, interested and has a terrific sense of humor. I’m hoping we can do another project again soon.” — Sandra Kurtzig, former CEO, ASK Computer Systems. What are the challenges you face in presenting your message to various audiences? I can help you work with those challenges and find the perfect words to address them. Let’s talk.